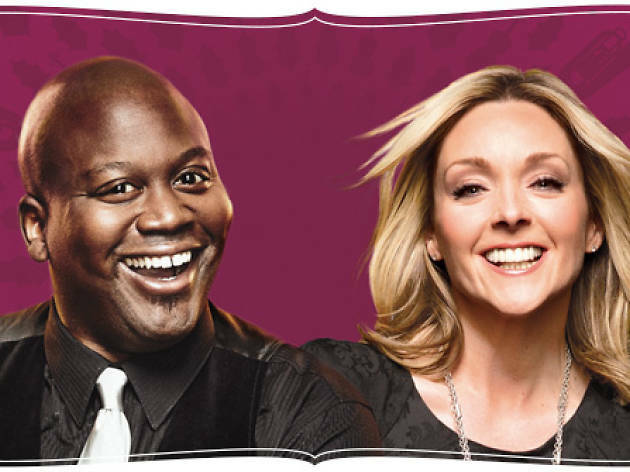 Fans of the Netflix breakout “The Unbreakable Kimmy Schmidt” (and NBC favorite “30 Rock”) will not miss the chance to see its stars live in action this holiday. 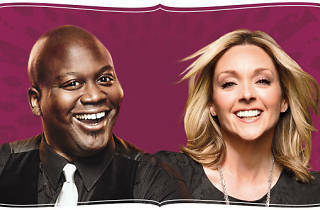 In true Titus Andromedon and Jacqueline fashion, this New Year’s Eve, they’ll hold a special concert with the San Francisco Symphony, wherein they’ll sing through Broadway standards, classic jazz tunes, and, if we’re lucky, a little bit of “Peeno Noir.” Davies Symphony Hall, 201 Van Ness at Hayes. (http://sfsymphony.org, 415-864-6000). Dec 31 8pm. $55-$180.